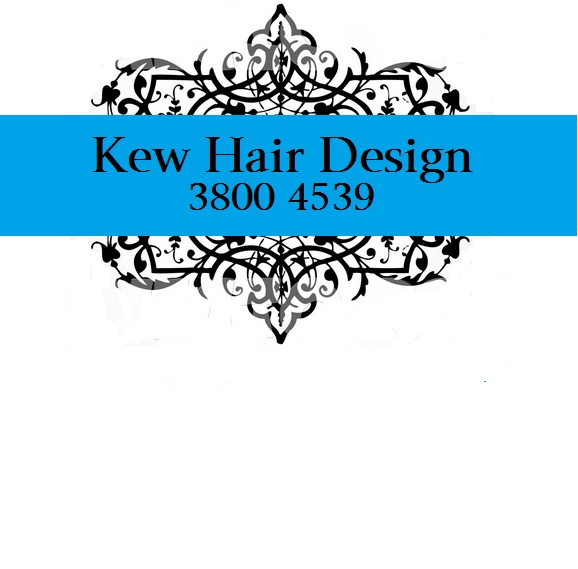 Browns Plains Hairdressing Salon, located at Village Square in Browns Plains. Un upmarket Ladies Hair Salon & traditional Gents Barbers Shop located in the busy Grand Plaza Shopping Centre opposite PharmaJoes Chemist. Following a recent change of ownership, the salon has undergone a facelift but still retains many of the original staff. Please ring 07 3800 7777 for an appointment or just call in & see us & allow neo's experienced staff to transform & pamper you. No appointment required for the Barber's Shop. We are a Wella Red salon and only use Wella Professionals products, which include System Professional, Biotouch, High Hair & Delva. Our services include style cuts, foils, colours, streaks, mens, ladies & kids cuts & facial waxing/tinting. We also provide a mobile wedding hair service. 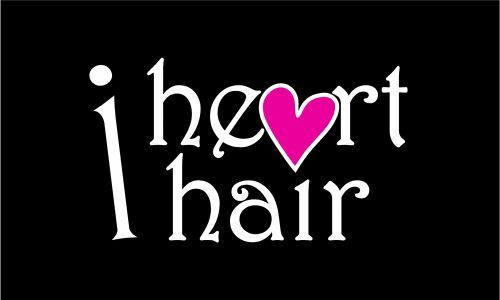 Xotic Hair & Beauty is a Leading Hair ExtensionSupplier, servicing Brisbane, Gold Coast & Surrounding Suburbs. Providingnothing but the best Remy Hair Extensions to all our valued customers, at lessthan wholesale prices. If you are looking for a more affordable supplier,for either your large salon, or small business, with more than affordableprices, then you have come to the right place. Established over 30 years. Wendy & the team love doing hair & talking with our clients so we can personalise a style for your facial shape,life style &itinerary management. We are a very friendly salon that keeps up to date with the latest trends. We realise that sometimes you need to work to a budget, so we have lots of flexible hair packages that are designed to help you to achieve that unique look just for you.we would love to see you at Keturah Hair Design.